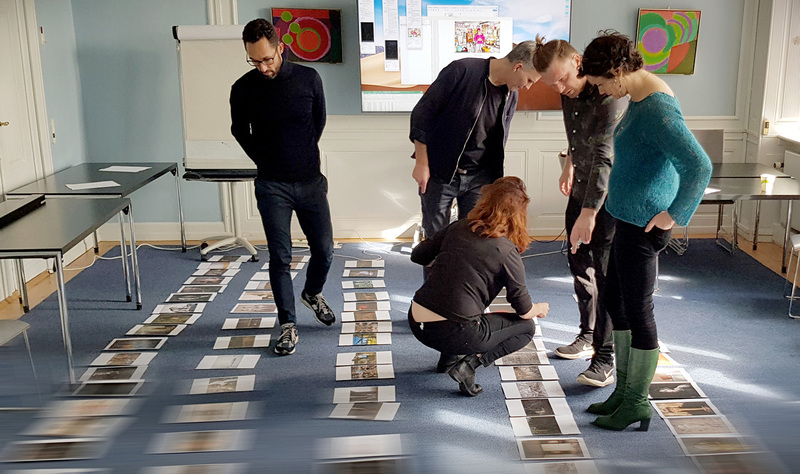 Sunday the 17th of March, the jury of the Status:19 exhibition met in Copenhagen to select the 100 pictures, which will be shown at the exhibition. 2354 pictures were submitted in the five categories: commercial, art, portraiture, communication and journalism. Thomas Preis, Creative director and founder, THE UNICIORN. Pipaluk Balslev, Freelance picture editor. Sarah Giersing, The National Photo Museum, The Royal Library. The Status:19 exhibition will open on the 6th of May at Viborg Fotodage. From the 6th of June the exhibition will also be shown at Copenhagen Photo Festival.